Denver bankruptcy attorney Jon B. Clarke can help businesses figure out how to keep their operations running while they file and complete a Chapter 11 bankruptcy. - Castle Rock Bankruptcy Attorney - Jon B. Clarke, P.C. Jon B. Clarke, P.C. > Chapter 11 Bankruptcy Information Center > Operating a Business During Chapter 11 > Denver bankruptcy attorney Jon B. Clarke can help businesses figure out how to keep their operations running while they file and complete a Chapter 11 bankruptcy. 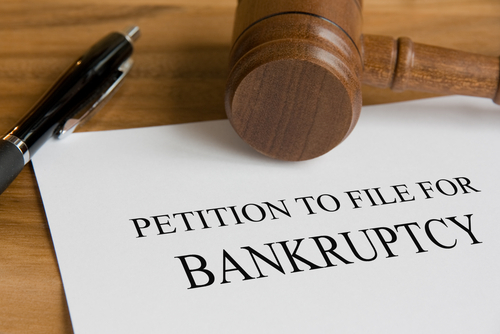 Denver bankruptcy attorney Jon B. Clarke can help businesses figure out how to keep their operations running while they file and complete a Chapter 11 bankruptcy.